Before The 3DO Company went crazy. 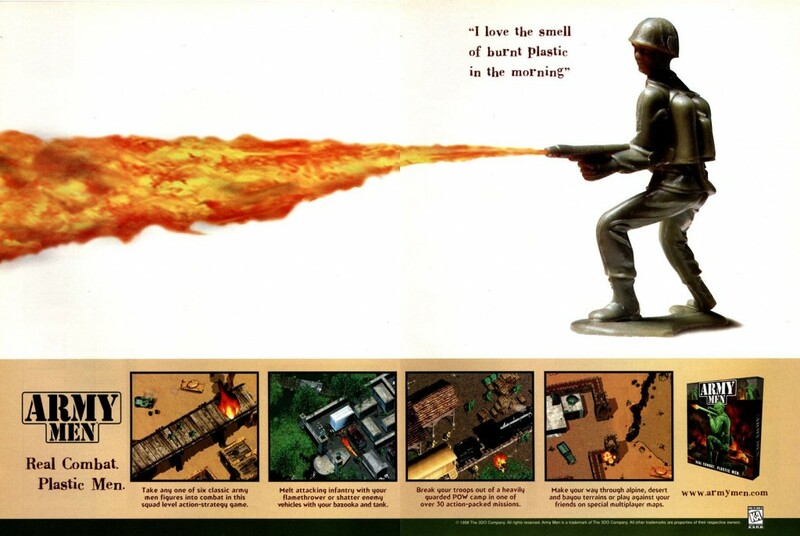 Army Men started life as a real-time strategy game that some would argue drew a lot of inspiration from the soldiers in Toy Story. Despite the mediocre to poor quality of later games in the series, the original RTS game isn’t actually that bad.